UPRIZIN Steel drum band is considered one of the best if not the best steel drum (aka) pan Band in the entire Midwest region. Authentic pan playing and singing.we play calypso, Reggae,Jazz,motown,R&B, Top 40, and latin Music. Our slogan is What EVER YOUR EVENT WE ARE YOUR CHOICE FOR ENTERTAINMENT. 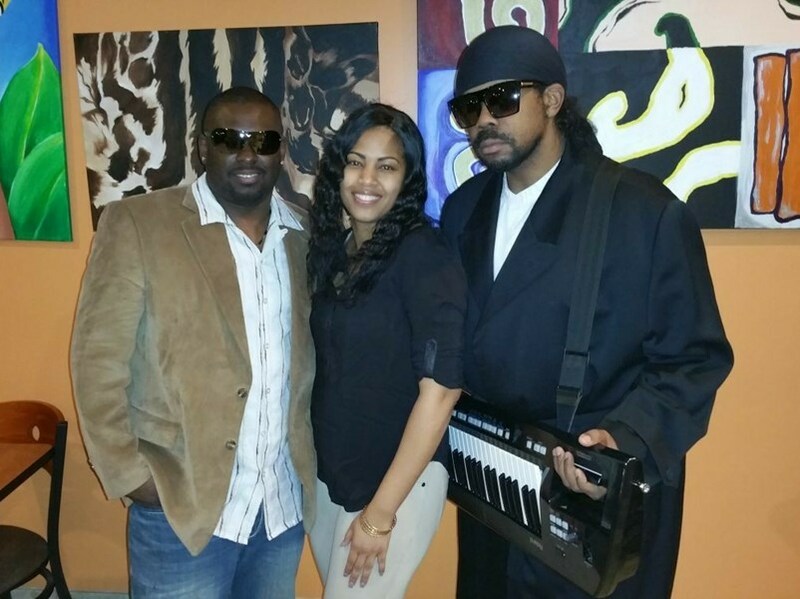 The band has been existing for 18 years as a Nine piece Band with two members from Trinidad and Tobago one from Senegal one with Jamaican heritage and the rest of the band are made up of some of the top musicians in Detroit. 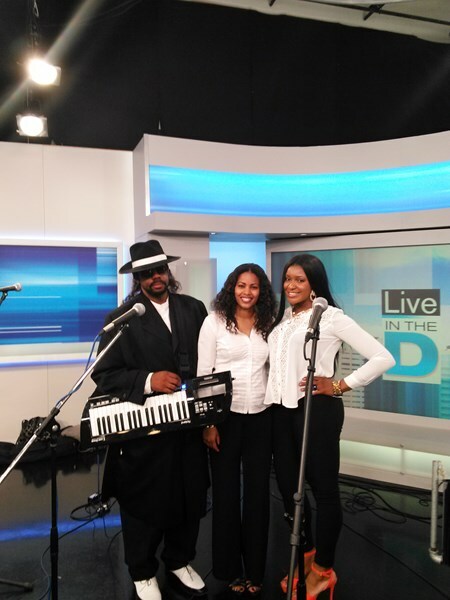 So even though we advertise as a trio we can go from 1 to 9 musicians what ever the client's preference. 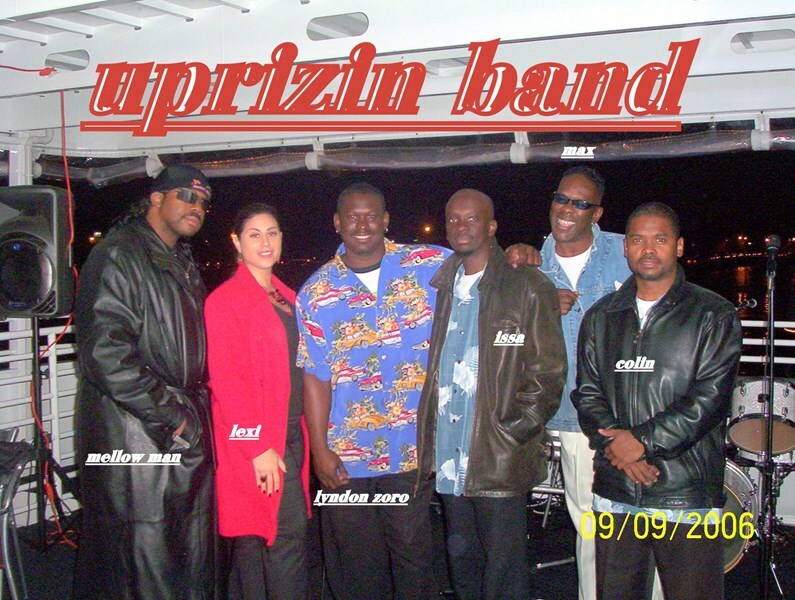 The UPRIZIN band travels the Midwest year round and even as far as New York and Washington DC on the East Cost. For you next event please look us up and we will ensure your event a successful one. Wonderful! Had a corporalte event with 185 guests. Guests still asking for the information or he band. I will use again! Uprizin Steel Band was AWESOME! They were easy to work with and were so talented. Everyone really enjoyed the music and we cannot wait to have them back at our club. Absolutely amazing! The whole night my guests were asking where I found them. Perfect for our wedding reception. Thank you Valerie and. Mike for being wonderful hosts Congratulations again on a beautiful marriage . Please note UPRIZIN STEEL DRUM BAND will also travel to Hamtramck, Dearborn, WINDSOR, Hazel Park, Warren, Ferndale, Grosse Pointe Park, Melvindale, Pleasant Ridge, River Rouge, Center Line, Drayton Plains, Harper Woods, Oak Park, Royal Oak, Eastpointe, Ecorse, Grosse Pointe Woods, Huntington Woods, Madison Heights, Allen Park, Berkley, Dearborn Heights, Lincoln Park, Southfield, OLDCASTLE, Redford, Roseville, Saint Clair Shores, Walled Lake.